Nose: Sweet and Fruity. Not really a "Sherry Bomb". I find Orange, Mandarin, Peach, Banana, Cherries, Mango, Buttered Croissants, light Vanilla, Toffee, Sherry, Brown Sugar, Milk Chocolate, light Honey, light Oak, Nuts, Raisins, Malt, Nutmeg, Cinnamon and some Floral tones. A little bit of Alcohol around. I find relatively little Sherry Cask influences here. The Nose is not overly complicated but pleasant enough and well-balanced. Taste: Still Fruity but with more Sherry and Spices now. I find Dark Fruits like Plums but also Mandarins, Apricot, Orange, Apples, Dark Chocolate, Licorice, Nutmeg, Cinnamon, Ginger, light Pepper, light Vanilla, Bourbon-like Oak, Nuts and Malt. I'm missing a bit of a Punch here. A slightly higher ABV would have further improved this Macallan. Finish: Middle-Long. Sweet at First but quickly Drying. I find Red Apples, Nuts, Mandarin, Vanilla, Orange Marmalade, Mint-Chocolate, Dried Fruits, Caramel, Cinnamon, Aniseed, Licorice, Pepper and slightly Bitter Wood. I added a few drops of water and on the Nose the Fruits and Milk Chocolate gain additional power. On the Palate and in the Finish, Licorice and Spices arrive in force. Certainly room to experiment with a couple of drops. 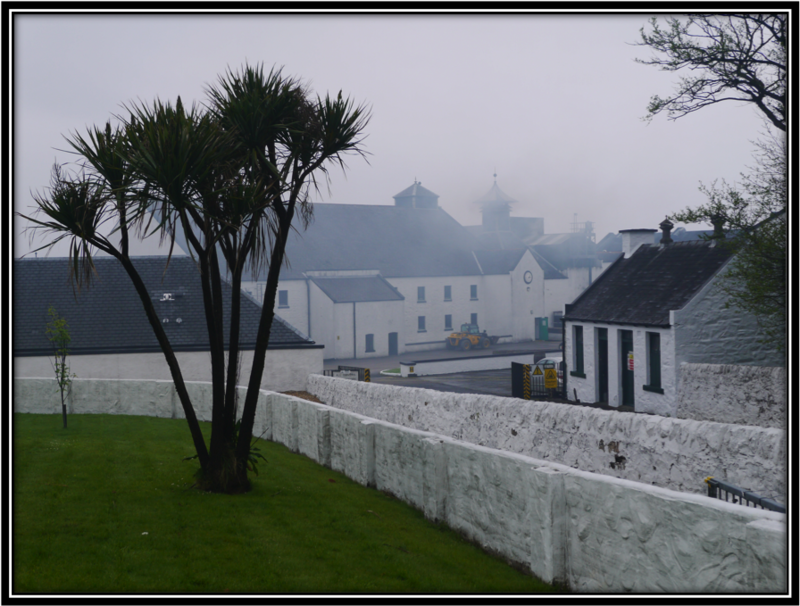 General Remarks: The Macallan Distillery was founded in 1824 and is located in Craigellachie, Moray. It is part of the Edrington Group since 1999. 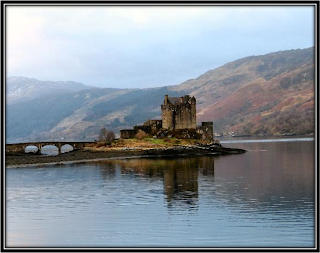 Generally, the Macallan whisky is considered a Sherried Speysider by nature although by law (2009) Craigellachie is considered Highland territory. Gold, Amber, Sienna and Ruby form the NAS "1824" Series. The Sienna matured exclusively in 100% First Fill Spanish Oak Casks from Jerez and American Oak Casks, all seasoned with Oloroso Sherry. No Re-Fill Casks were used. All Macallans of these series are named after their Colour. Sienna is a Natural Pigment. 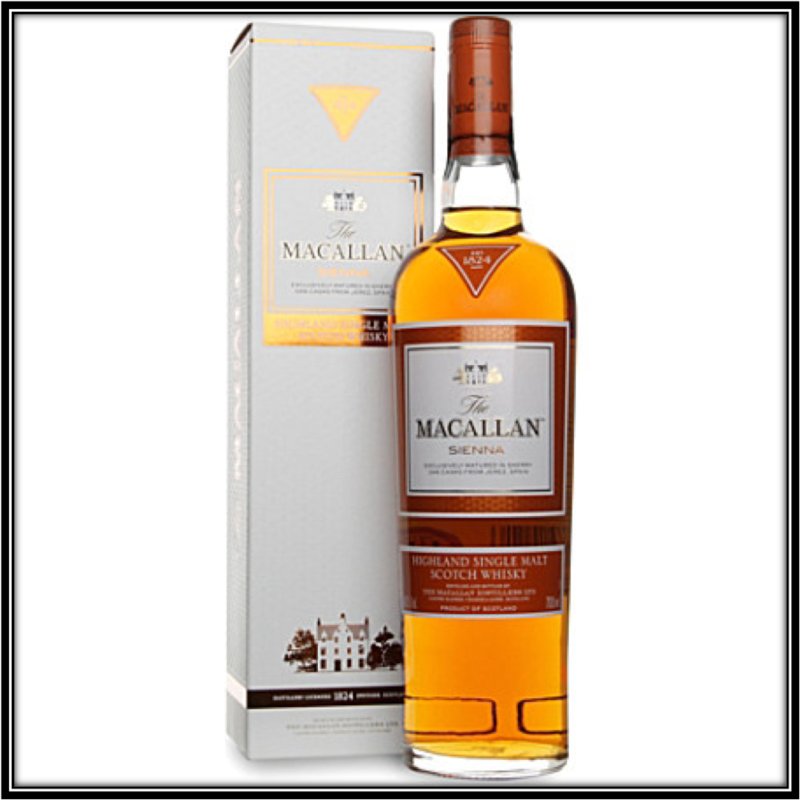 The Series honour the fact that all Macallan Whiskies are free from Artificial Colouring. The Sienna sells at around 100 US Dollars. Conclusion: I think that most Whisky fans will agree with me that sometimes you immediately fall in love with a Distillery and their spirits. It happened to me with Ardbeg, Caol Ila, BenRiach and Talisker, just to name a few. And on the other hand, sometimes it just doesn't click. Edradour, Clynelish and, to a certain extend, Highland Park frequently disappoint me. And then there are Distilleries where I simply can't make up my mind. I keep on sniffing, advancing and retreating, almost like a dog when you suddenly put something to eat under its nose. This is the case with Macallan for instance. I can't say I like their Spirit a lot but I also can't say it really disappoints me. In the specific case of the Sienna, I really like the Nose but on the Palate and in the Finish the spirit doesn't do a lot for me. It's like somebody asks you: "Would you like some more" and you answer "Yeah, okay" instead of Yes, please!! The Sienna is certainly not a bad Single Malt but I can't see me spending 100 Dollars on a full bottle! Sample Provided by Marcus from Germany. Thanks! Nose: This Aberlour does not give away its Aromas very easily. You got to give it some time. Sherry, Coconut, Malt and Caramel are there right from the start accompanied by a Vegetable tone I could do without. It reminds me of Cooked Potatoes. After a while I also find light Oak, Raisins soaked in Rum, Walnuts, Vanilla, Buttered Toast and hints of Leather, Dried Apricots, Cinnamon and Black Espresso. 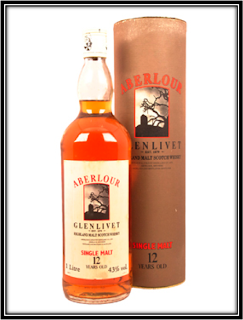 Palate: A higher ABV of around 46% would have helped the delivery of this Aberlour. 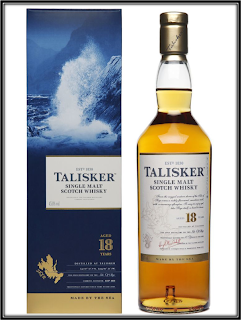 As it is, I find this Single Malt Quite Dry, slightly Bitter and a bit Thin on the Palate. The Sherry is still there of course along with assorted Dried Fruits and Nuts, light Oak, Vanilla, Toffee, Orange, light Pepper, Nutmeg, Ginger and light Alcohol. Finish: Quite short with some Orange, Mandarin, Almonds, Pepper, Nutmeg, Dried Fruits, Nuts and a touch of Vanilla. I added a little Water and that enhances the Dried Fruits on the Nose. But Palate and Finish do not benefit from added Water. Better sip it neat! The Origin of the Sample! 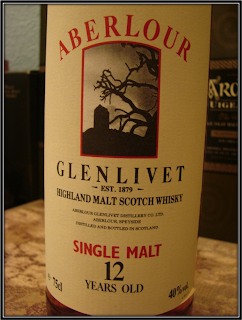 General Remarks: Speyside Single Malts that were bottled in the 1970's and 1980's often used the addition Glenlivet. 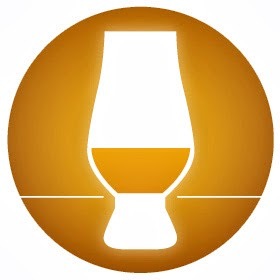 This doesn't always mean that the whisky was distilled at The Glenlivet. It could also be a mere reference to the region where the spirit was produced. Quite confusing if you ask me! 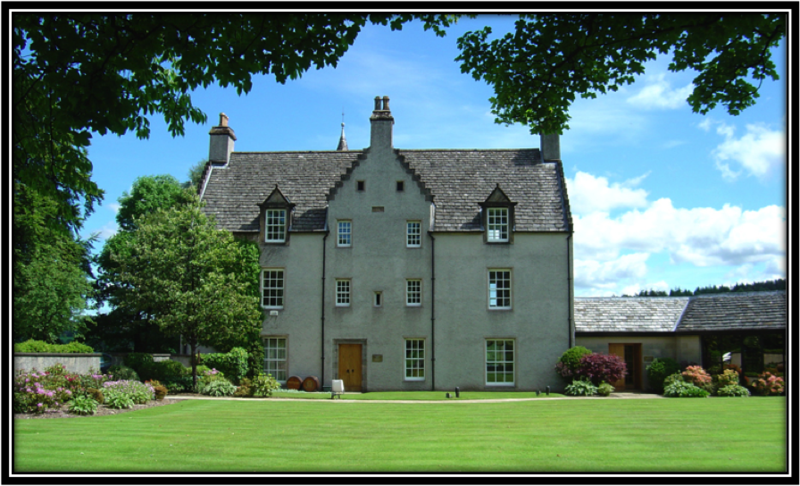 The Aberlour distillery as we know it today was constructed in 1899 by Charles Doig. Earlier buildings were destroyed twice by fire, respectively in 1879 and 1898. Aberlour is currently owned by Chivas Brothers Ltd, part of the Pernod Ricard Group. 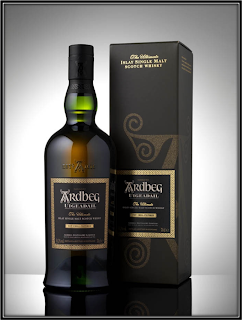 You can occasionally find this Single Malt via auctions on the Internet. It sells at around 80 US Dollars. Conclusion: I was slightly disappointed with this Single Malt. I think it would have benefited from an extra couple of years in the Cask and it certainly would have improved when bottled at a higher ABV. The Nose is the best part with some nice Sherry tones. I didn't like the Vegetable note but that could just be me! On the Palate and in the Finish I would have liked to find a bit more Power and Punch. Don't get me wrong, this Aberlour is certainly not a bad Single Malt. But I don't think I will remember it tomorrow! 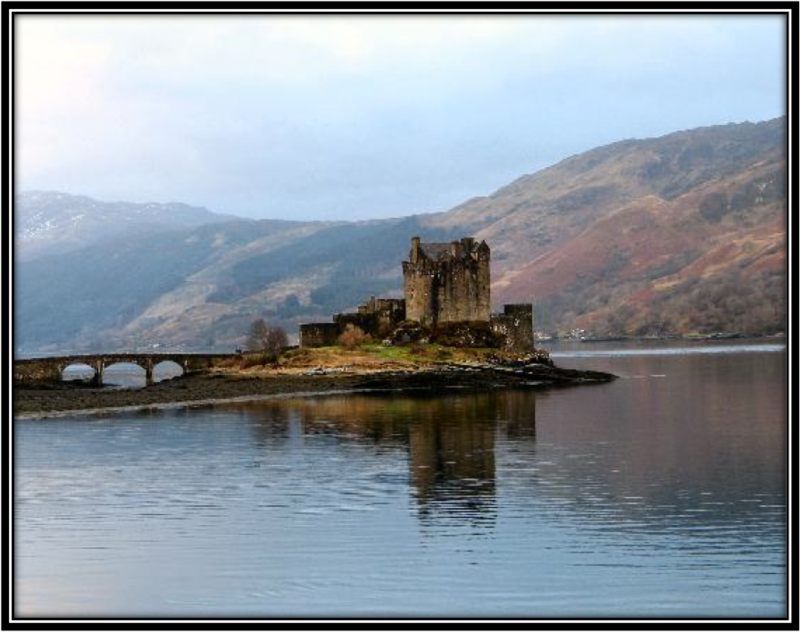 Nose: This Lochside needs serious time to open up. At least 45 minutes I would say. To be honest I didn't know what to expect of such an old spirit. The Wood is there of course but it's not covering up everything else. It rather forms a solid basis for the other Aromas. Beautiful Creamy and Fruity Notes. Papaya-Cream and Mango-Cream come to mind. Butter Cream as well. I also find Straw, Herbal Tea, Malt, light Lemon, light Vanilla, Cognac, Bourbon and hints of Old Leather and Italian Espresso. Mind you, it will not overwhelm you right from the moment you bring your Nose to the glass. In fact it requires time and patience. But it's very rewarding in the end. Beautiful Balance! Palate: Here the Oak is really taking the lead. I also find Herbal Tea, Coconut, Grapefruit-Juice, Pepper, Cardamom, Ginger, Lemon, Cognac and ripe Mango. Finish: Middle-Long and quite Metallic with Oak, Herbal Tea, Bitter Oranges, Licorice, Mint, Nutmeg, Cardamom and Pepper. You really shouldn't add Water to this Lochside. 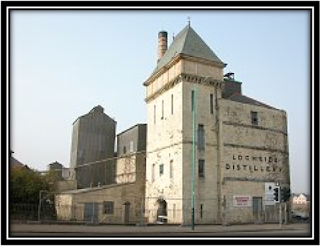 General Remarks: The Lochside Distillery used to be a Beer Brewery, bought by MacNab Distillery Ltd in 1957. It started distilling both Malt - and Grain Whiskies around that year. It changed hands various times, was mothballed in 1992 and was finally demolished in 2004-2005. Nowadays the MacNab Brand Name is owned by Chivas Regal (Pernod-Ricard). 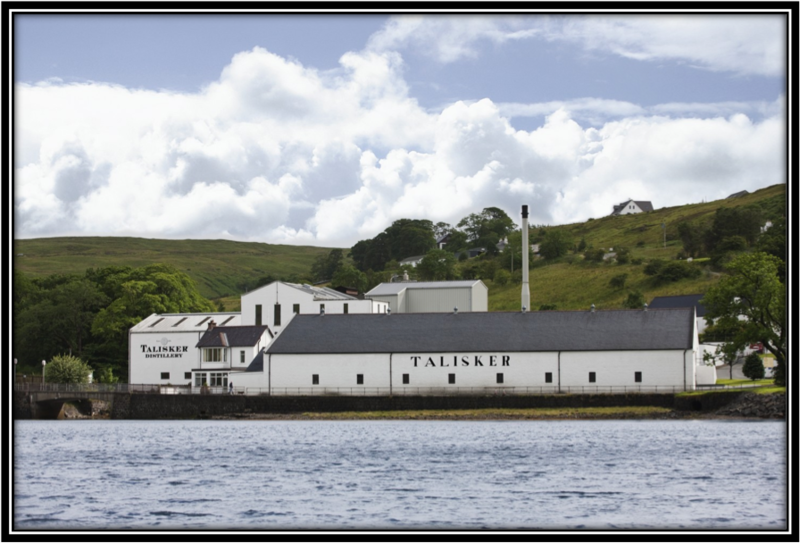 The Single Malt we are tasting today was distilled in 1967 and bottled in March 2012. 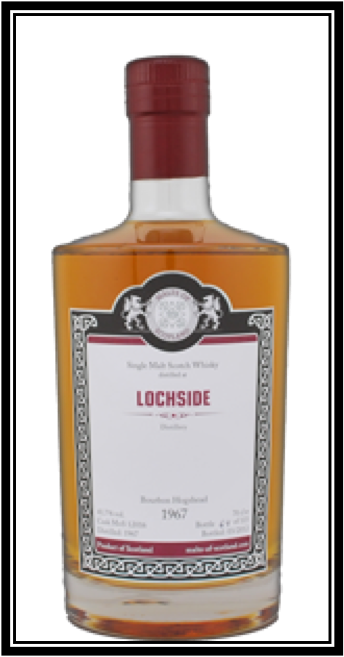 It was matured by - and bottled at Cask Strength for Malts of Scotland, an Independent Bottler based in Paderborn, Germany. It matured in Ex-Bourbon Hogshead MoS # 12016 and costs around 460 US Dollars. Only 115 bottles were reserved for Malts of Scotland. This whisky is naturally coloured and not chill-filtered. Drinking Experience Neat: Good. Wonderful Nose! Conclusion: I can't deny this was a very special moment! 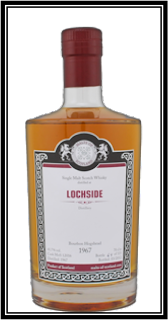 This Lochside is the oldest and most expensive Single Malt I have tasted so far. And from a Distillery that does not exist anymore. Just to think I was only 15 years old when this Whisky was distilled! Still, as always, I try to be as objective as possible which is very subjective of course! The Nose is really very nice once you have given it time to open up. Great Balance and very nice Papaya-Cream notes. On the Palate King Oak rules but it's not over the top. Lots of Herbs and Spices. The Finish has its ups and downs. The Metallic feeling slightly disappoints but the Nutmeg and Cardamom notes are quite nice and clear. All in all a very good Single Malt and I'm glad I was able to taste it.